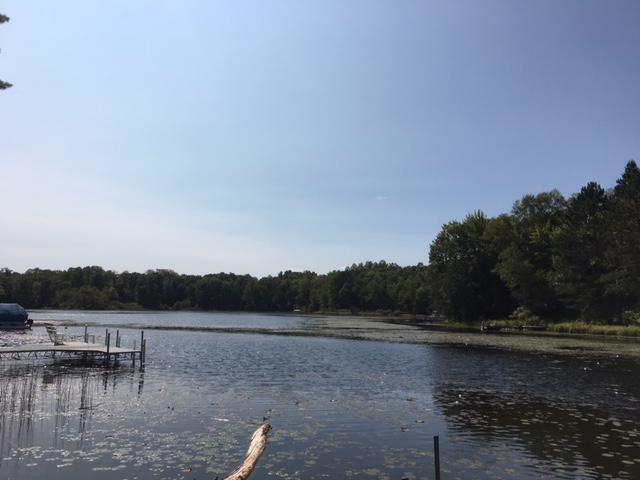 Private location on 49 acre Glen Lake that is 24' deep with panfish, large mouth bass and northern pike. Access to ATV/Snowmobile trails and near thousands of acres of public land for hunting. There is power on the property, and a concrete pad, ready for you to bring your camper and enjoy. There is also a dock and driveway in addition to a cleared area all set for your new home or cottage.